Seville is a place with a comfortable weather that always invites you to visit through the year, excepting the hottest month of august. But if there is a date when the capital of Andalusia turn in to the target of every visitors is Easter time. the main characteristic of this procession is that is not accompanied by any music band, and its Nazarenes remain in completely silence during the whole itinerary. In addition, the black clothing and candles that its loyal carry with them make a stunning environment that worth the visit. 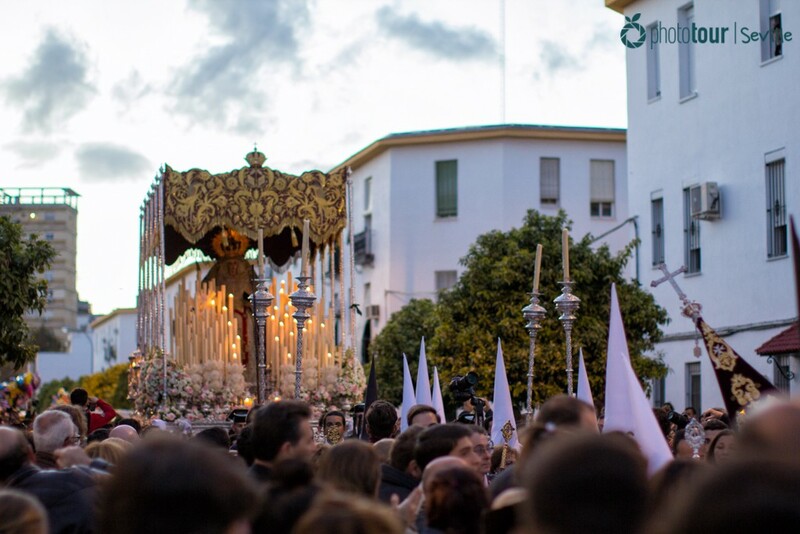 It´s, without a doubt, one of the highlights of the easter in Seville. It go out during the night of “madrugá” and is one of the oldest processions of the city. Watching it by the bridge of Triana with a full moon is priceless. 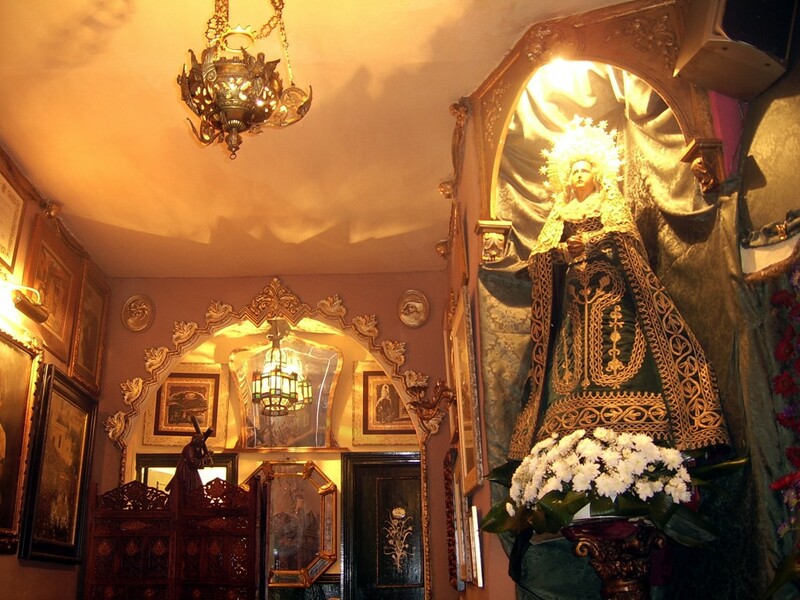 Known as the lord of Seville, el Gran Poder is one of the processions that arouse devotion among the followers. It has more than 25 brotherhoods along the country. It go out during the “madrugá” and get inside the church with the Christ looking at the crowd as gratitude. 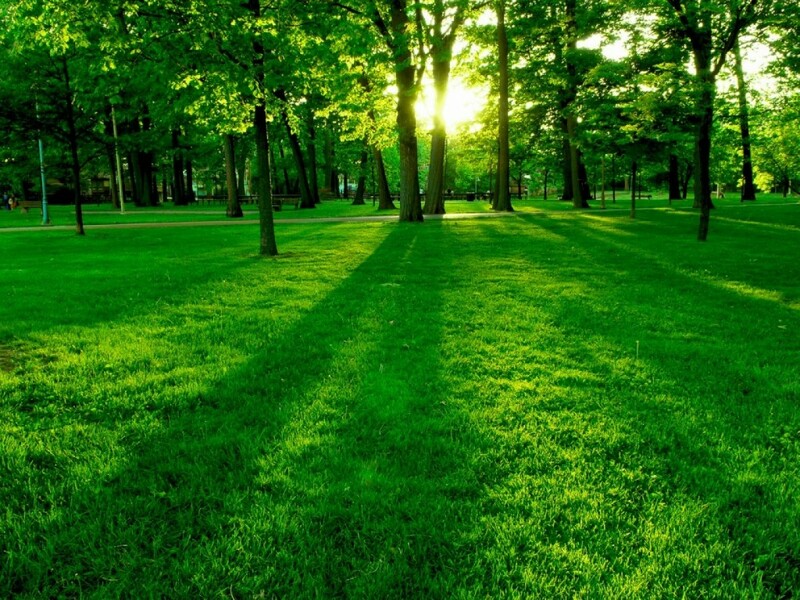 If you had enough watching processions and are tired of dealing with the crowd and noise in the downtown we recommend you a relaxing and ecological activity; visiting the parks of the city. 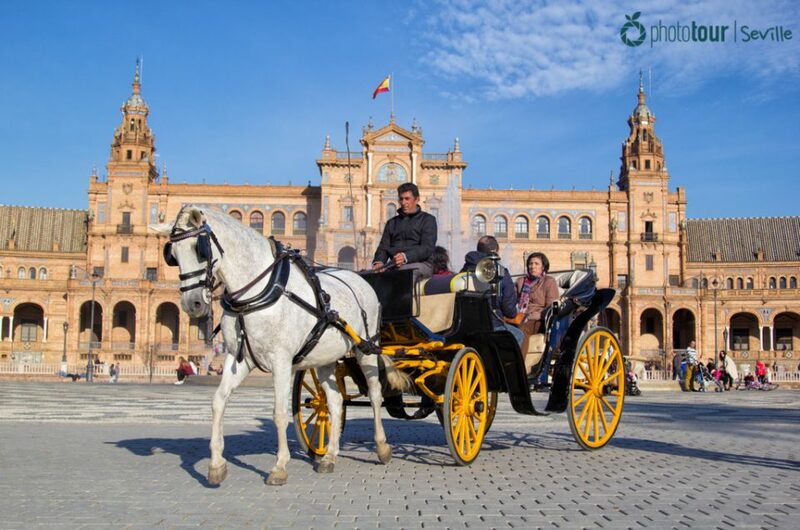 Seville is one of the greenest cities in Europe, which means it has loads of parks and natural areas that give a fresh air to the city. 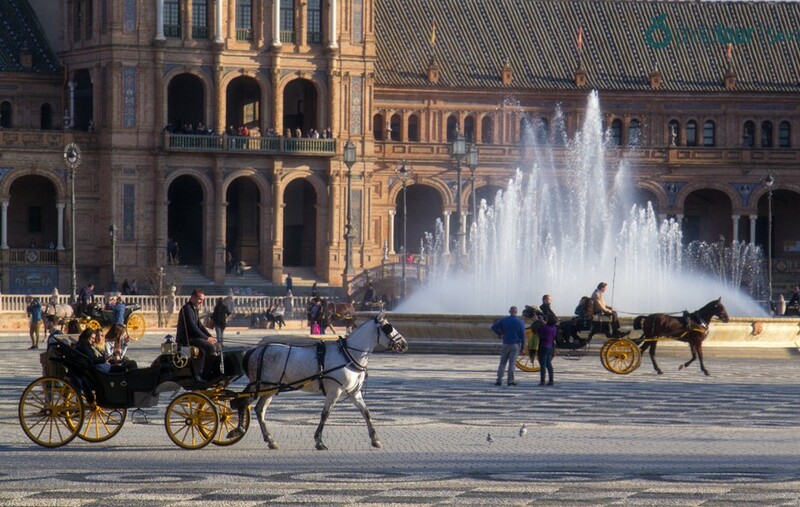 If you are not keen to walk much you can visit the centric park of Maria Luisa, which is surround Plaza España. You will find many hidden spots there to relax and switch off, apart from romantic little plazas where you will find privacy for a marriage proposal. If you don´t mind to walk, you can visit Alamillo park, which is located at the other side of Guadalquivir river. This huge natural area offers a wide scene in order to have a walk or practice some sport. It also has a large pond where you can do skying over the water for an affordable price. Without a doubt, a healthy way to spend your easter in Seville. Another nice activity to do during easter in Seville is cycling by the river. 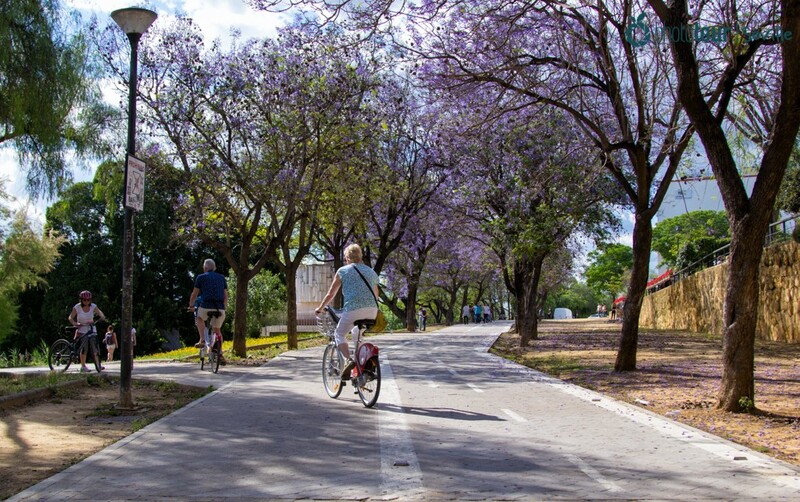 Thanks to the numerous bicycle lines around the city, you could cycle around the river, starting from avenida de la Palmera until get to San Jeronimo. This itinerary has several highlights as Torre del Oro and Puente de Triana. This is a 30-minutes-excursion that will offer you beautiful views, specially when the sun goes down. Don´t miss the sunset at Capote area, in front of Triana neighborhood, you will fall in love with Seville! If you like the river and want to discover more activities to do around it have a look at our list of best activities to do by Guadalquivir. If you want to live the easter vibe deeply you should visit bar Garlochi. Located in Boteros street, inside Alfalfa neighborhood, Garlochi has won the right to be the bar that best represents the easter. You could find in it numerous pictures of Christ and the Virgin, apart from religious scenes. Here you could enjoy of a charming environment and try the famoust drink in the bare called Sangre de Cristo (Christ´s blood), elaborated with Champaign, Whisky and Granadina. Have you already choosed your favorite activity? Or do you want to try them all? Weather your decision is, make sure you immortalize your experience with nice photos. 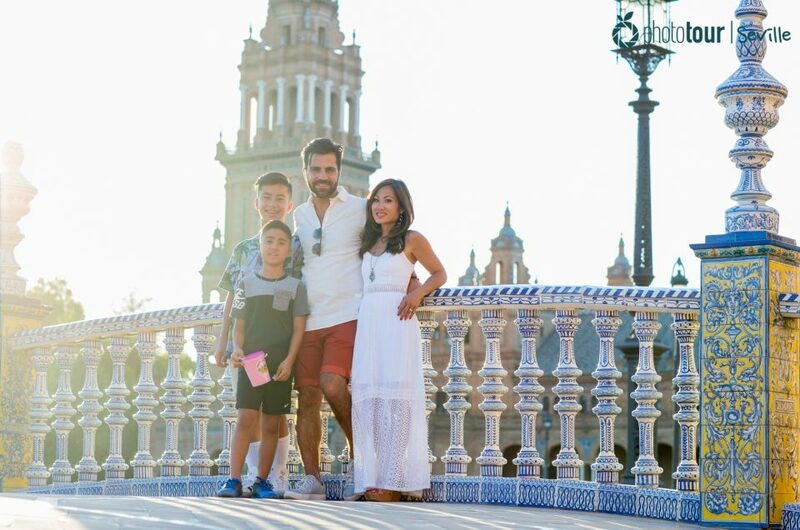 With our photo tours you could do all this activities and capture your best moments while you have fun in easter in Seville. Once you get home you will get unforgettable photos of your stay in the city. Book your photo tour now!